Proof that Fashion’s Cat Trend is Here to Stay! In some strange twist of faith, the fashion industry has declared “cats” as the new black! Yes, you read that right. Fashion is currently obsessed with our feline friends and the cat trend has been making waves both on and off the runway. 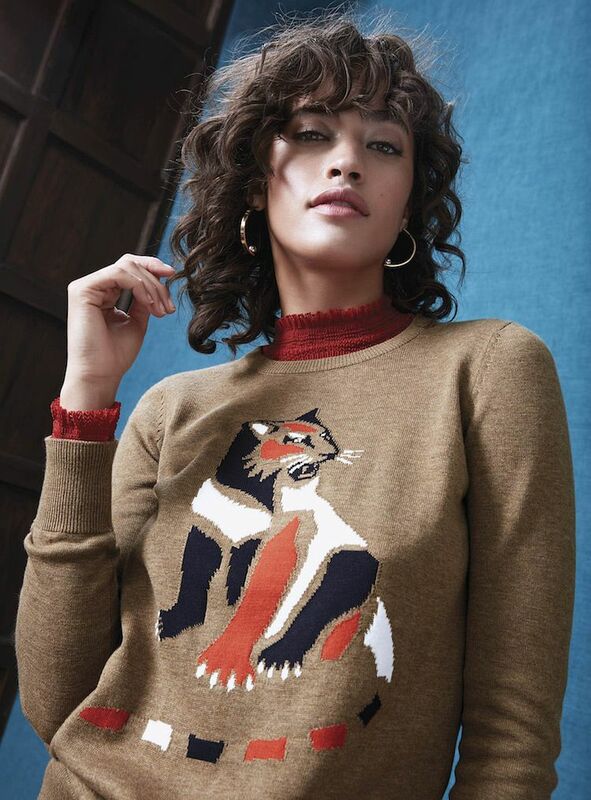 It started last year, with fall 2016 collections from the likes of Gucci and Stella McCartney where cat imagery took center stage on sweaters and accessories, and the cat trend has now continued well into 2017. If you’re a crazy Cat Lady, Chanel’s cat embellished gloves might just make you weep tears of joy, while Loewe’s cat necklace will just flat out have you going historical. So Cat Ladies rejoice: it’s your time to shine in all the cat embellishments you crave! With a price tag of some $1500 however, Gucci’s angry cat sweater might seem a little unattainable. To that end, I’m here to help you incorporate the cat trend into your wardrobe without breaking the bank and with fabulous pieces that are still stylish. Here’s how to wear fashion’s biggest cat trend! 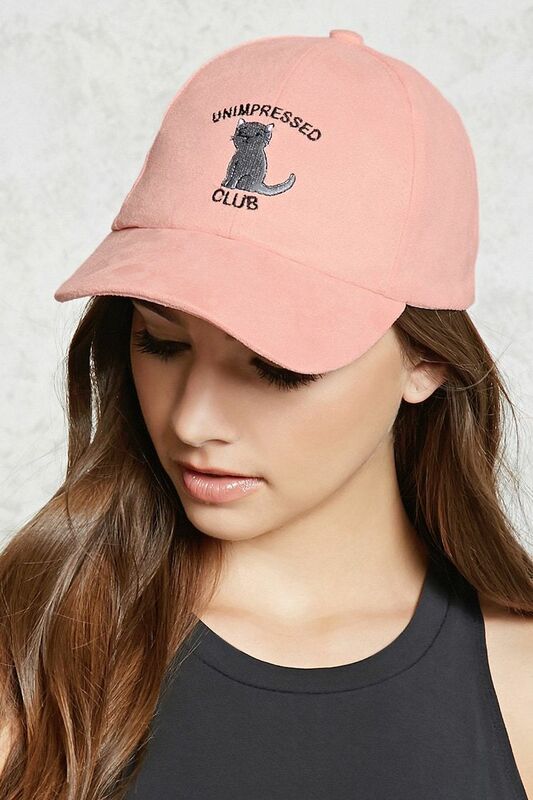 Wear the cat trend loud and proud with this baseball cap and let everyone know that you feel the same way your cat does on most days – unimpressed! These tights are a subtle way to show off your love for your feline friends. Wear them with flats for a more casual look, or dress them up with heels and a dress to show your fun side at the office. 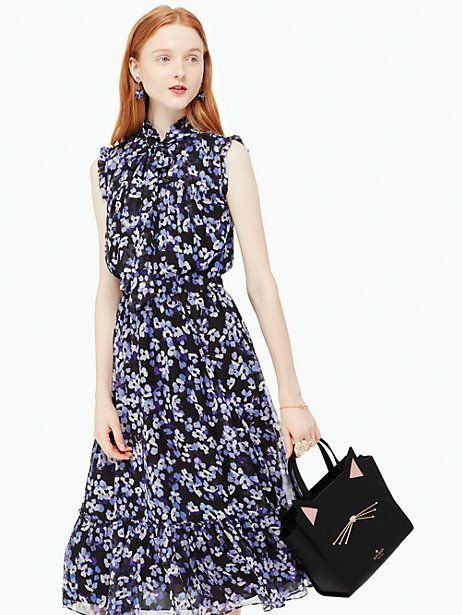 Wear your love for cats on your shoulder with this cat shaped purse by Kate Spade. I love the feline face on this chic accessory that you can wear just about anywhere. This sweater is sure to become a new wardrobe staple. Wear it with your favourite jeans and get ready to make a statement.